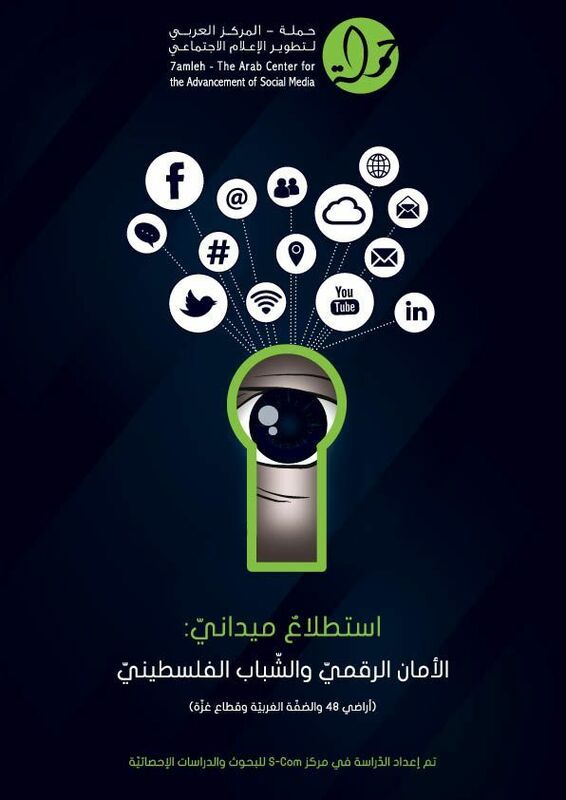 7amleh center publishes first manual on digital security in Palestine. This groundbreaking manual is available to download for free in Arabic. 7amleh – the Arab Center for the Advancement of Social Media published on Sunday 4.2.2018 the first Palestinian manual on digital security on the internet. 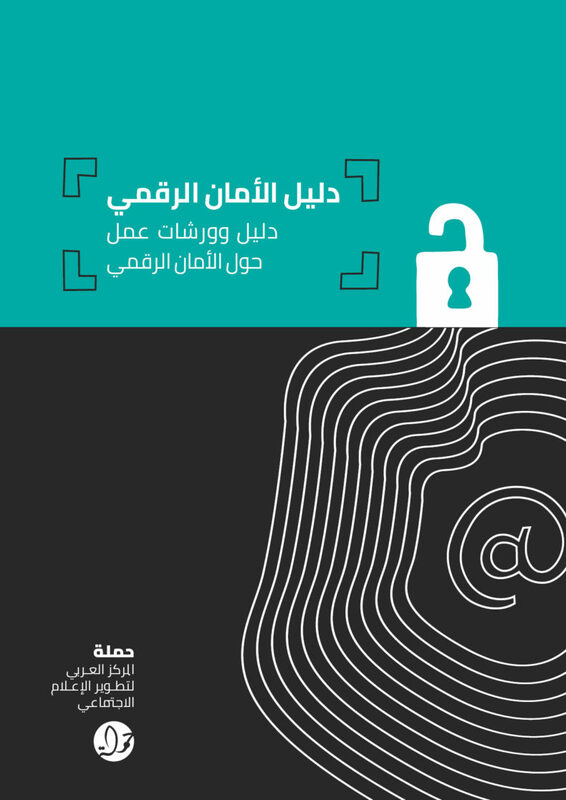 This manual, in Arabic, was developed by local and international experts and highlights the process of working on the issue of digital security. 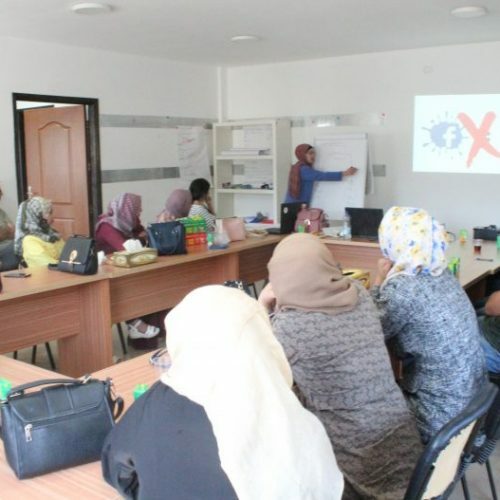 Firstly, 7amleh conducted a survey and field research around the concept of digital security among Palestinians, which was followed by a training of trainers giving workshops on digital security. Lastly, 7amleh launched a social media campaign to raise awareness before publishing the manual which documents 7amleh’s experience in order to pass on this knowledge to other Palestinian and Arab organisations. The manual contains six chapters: the first chapter focuses on data, the second on the internet, the third on the issue of mobile phones, the fourth about web browser, the fifth on social media and as the last, the 6th chapter contains a glossary of important terms. Within the manual, latest updates are explained, as well as methods and ways to be more secure and increase privacy of data and information. Each chapter features suggestions on a number of interactive workshops for trainers. Each of those lasts for 45 minutes, which in Palestine equals the time of a school-lesson. The material was customized for use in middle and high schools. 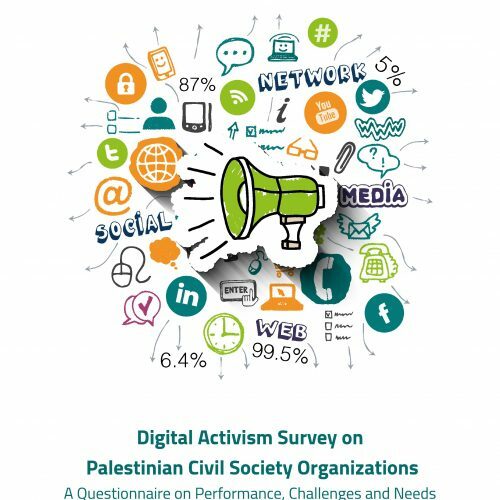 Before the publication of the manual, 7amleh Center conducted extensive research and a survey on Palestinian male and female youth’s understanding and level of awareness on internet safety and digital security, in order to gain an understanding of the way youth uses social media and the problems they face with surveillance and hacking of their accounts. This manual builds on the information gathered through this research, and gives youth the tools to protect themselves better in light of the threats and violations which are recently only increasing in Palestine. The research and focus groups shed light on gender differences and gaps in the use of social media and the internet, which are rooted in conservatism and the culture. It became clear that predominantly young girls are under the threat of privacy violations and extortion-attempts online. 7amleh noticed that these threats and the ensuing needs are a gap not yet filled by institutions in Palestine. Therefore, girls and young women in particular lack awareness on how to deal with those issues. As a first reply to this need, 7amleh has spearheaded the creation of this manual which will now be circulated to all Palestinian organisations working with youth. Additionally, the project features a social media campaign to raise awareness on the issue. 7amleh regularly conducts such social media campaigns including videos and information on a designated mini-site. Furthermore, 7amleh conducted, as part of the process, a training of trainers who are now the cornerstone of future activities and workshops, as it is those trainers from different Palestinian communities which are now implementing awareness-raising workshops. In 2017 alone, a total of 1000 participants of both sexes participated in a workshop given by those trainers. 7amleh is a non-profit organization aimed at enabling the Palestinian and Arab civil society to effectively utilize the tools of digital advocacy through professional capacity building, defending digital rights and building influential digital media campaigns.